Inundated with submissions from the last week or two. This might take a while for me to get a foothold. In the meantime wanted to share this excellent remix that a friend posted on my Facebook the other day. Sweden's Oliver Nelson, an amazing up and coming producer/remixer, has another superb remix on his hands. 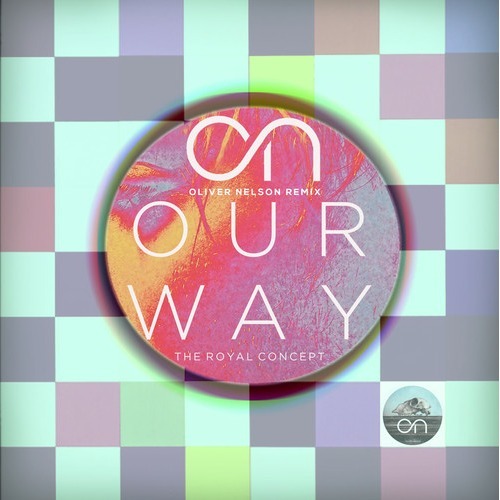 This time it's for The Royal Concept's "Our Way". Been jamming this baby the last few days. Can't wait to play it in my DJ sets this coming weekend. Check out the goods below, but caution, one play may cause addiction and an irresistible urge to dance.